GREAT LOCATION! 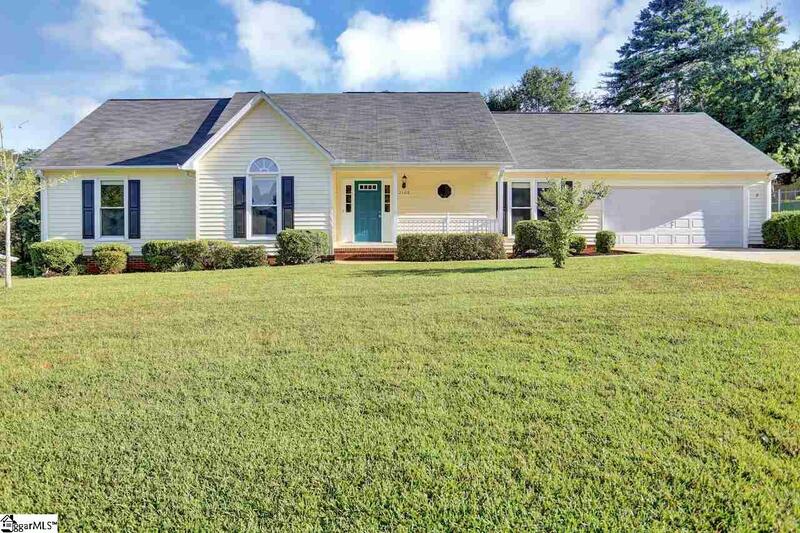 TOTALLY UPDATED RANCH HOME! This 3 bedroom, 2 bath ranch is just waiting for you to call it home. Situated on a large (approx 1/2 acre) fenced lot, the home offers plenty of room both inside and out. The kitchen has been beautifully updated with granite countertops, subway tile backsplash, and new ceramic tile floors. 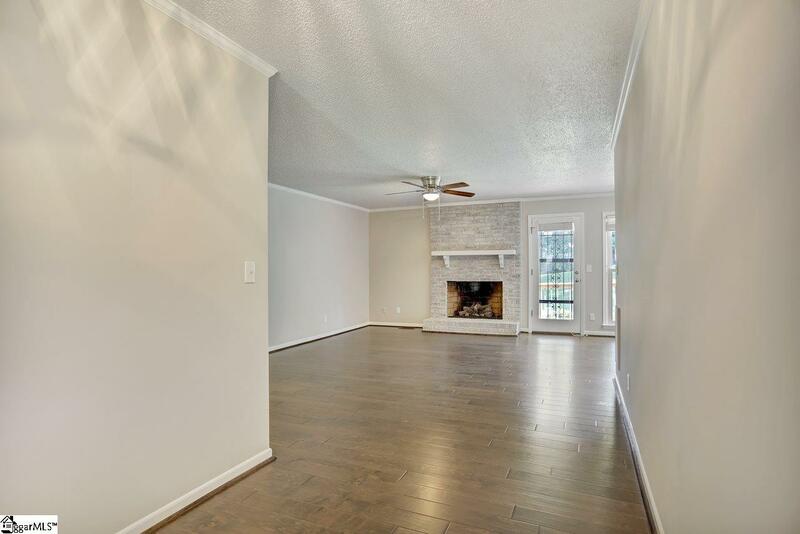 The large great room offers a beautiful white washed brick fireplace with gas logs, plenty of natural light, and direct access to the deck. An open dining area just off the kitchen and family room is also well lit and offers a beautiful view into the large backyard. The large 10 x 17 flex room between the garage and the kitchen/dining area could be used as an office, rec room, or den. The bedrooms are ample size. 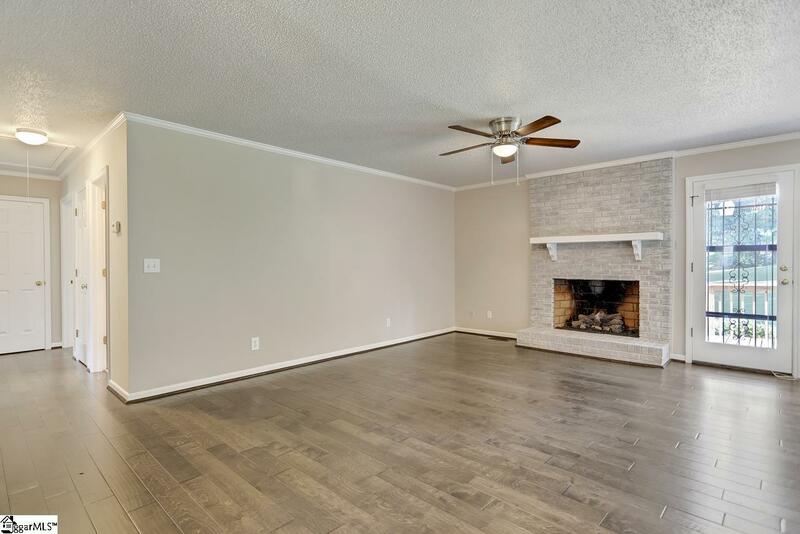 The entire home has been beautifully updated with laminate flooring in the main living areas; ceramic tile and granite counters in the kitchen, baths, and laundry area; new carpet in the bedrooms; fresh neutral paint throughout; and new lighting in almost every room. The fenced backyard with deck offers the perfect place for those summer cookouts and the rocking chair front porch is the perfect place to spend a cool fall or warm spring evening. 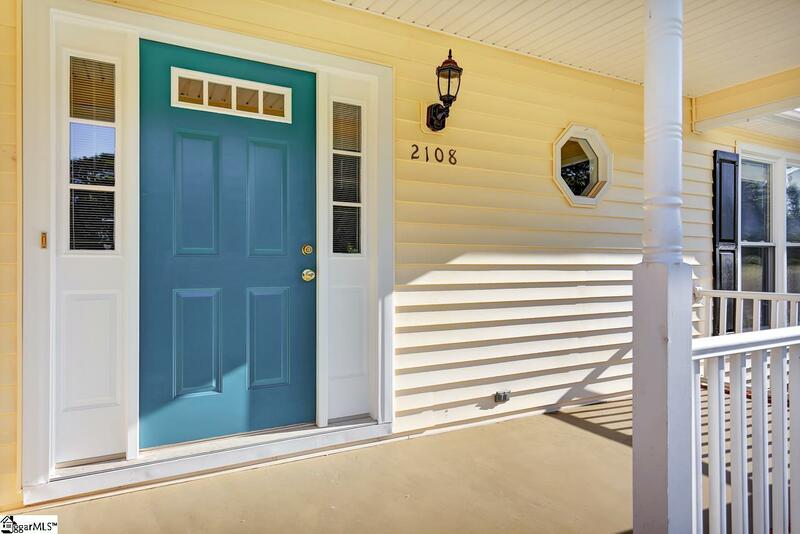 The home is conveniently located in close proximity to Greer High School and Greer Country Club and is just minutes from all that downtown Greer has to offer.